Every seven years, on the seventh day of the seventh month, strange things happen. 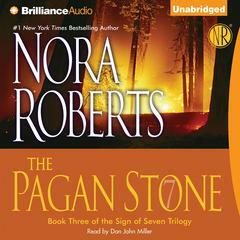 It began when three young boys - Caleb, Fox, and Gage - went on a camping trip to the Pagan Stone. 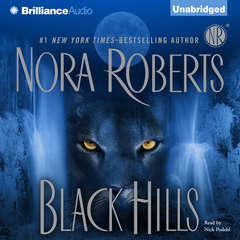 And twenty-one years later, it will end in a showdown between evil and the boys who have become men - and the women who love them… This modern-day legend draws reporter and author Quinn Black to Hawkins Hollow with the hope of making the eerie happening the subject of her new book. It is only February, but Caleb Hawkins, descendent of the town founders, has already seen and felt the stirrings of evil. Though he can never forget the beginning of the terror in the woods twenty-one years ago, the signs have never been this strong before. 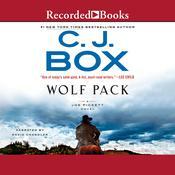 Cal will need the help of his best friends, Fox and Gage, but surprisingly he must rely on Quinn as well. She, too, can see the evil that the locals cannot, somehow connecting her to the town – and to Cal. As winter turns to spring, Cal and Quinn will shed their inhibitions, surrendering to a growing desire. They will form the cornerstone of a group of men and women bound by fate, passion, and the fight against what is to come from out of the darkness… Download and start listening now!
" 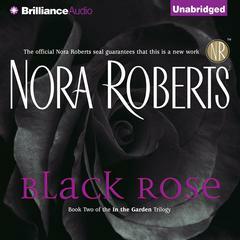 Nora has provided a story with a group that you will think of as a groups of friends that you grew up with. the side stories past and present help tie the whole of the community into the tale. Its a Keeper! " " Can't wait to get "The Hollow" (Book 2) "
" Very good book. Loved it. Couldn't put it down. " 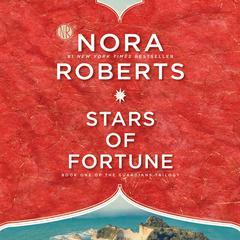 " First time reading NR... and well she is a good writer with a great eye for detail. However, the story was kinda slow moving, without alot of action. This is the first book of the trilogy, so perhaps it was just get some of the back story out of the way. My overall opinion is I curious what happens next, but its not eating me alive to find out. " " This series was a waste of my time. I read ALL three books hoping it will get better......it didn't, "
" Dreadfully hard to read. Also the plot feels very contrived. " " This was great! I couldn't wait for the next in the series to come out!!!! " 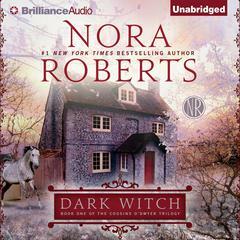 " These books are kind of scary in an eerie sort of way!!! I enjoyed them though... "
" I really enjoyed this book, twice even. 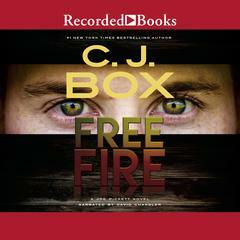 I felt a connection with the main character, Cal, Fox and Gage. It was a very interesting tale of ancient evil and destiny. This is the first in the sign of 7 series and I highly recommend it and the other two as well. Really good reads. " 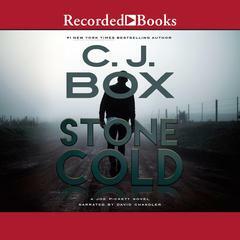 " I enjoyed listening to this book on audio while I did my work on my computer. 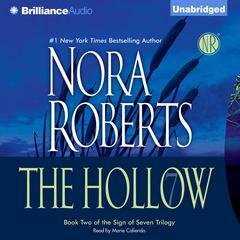 I like the story Nora Roberts has cooked up with the curse of the small town of Hawkin's Hallow. However, Quinn (one of the main characters) annoyed me occasionally. " 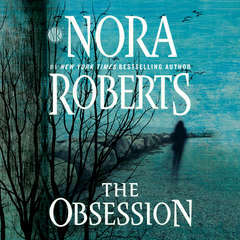 " This was probably the worst Roberts book I have ever read. " " Would have gotten a 5, except it just leaves you hanging on the last page. " " WOO HOO - what a ride. 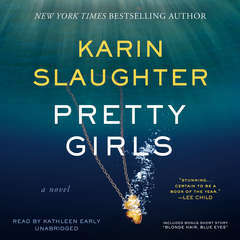 Creepy, scary, goosepimple inducing mixed with a great characters, a (few) great romps and utter delicious entertainment. 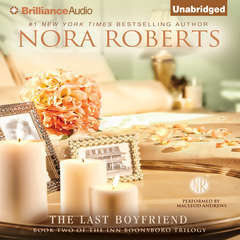 On to book two... "
" I really enjoy Nora Roberts books, and this is one that delivers. It's a book with daubs of fantasy, horror and romance all rolled together. I can't wait for the second book in the series. " " Interesting, though it did remind me a bit of Stephen King's It. 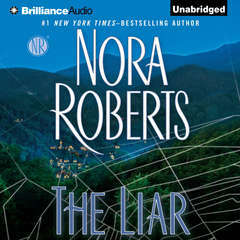 But I do like Nora Roberts and will finish the trilogy. 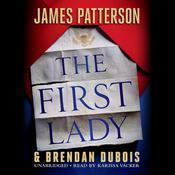 I like her writing as J.D. Robb better. " 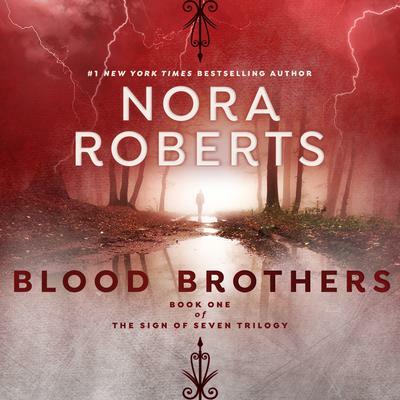 " Another great trilogy by Roberts. 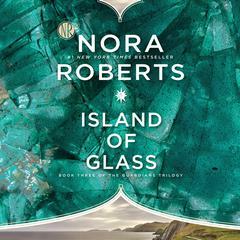 This book was a great beginning to the series and I can't wait to read the other two... "
" This book is boring. I don't like the main couple of this book at all. Cale seemed better comparing with Quinn. I don't see any progress of their relationship. This book seemed lack of everything. It took me very long to finish. Please please....the next book should be better! " 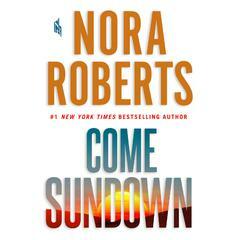 " This book definitely made up for my last Nora Roberts experience. I can't wait the read the next 6 novels. " 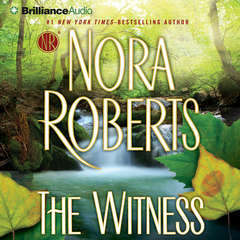 " I'd never read any of Nora Roberts books before, but this series attracted my attention. 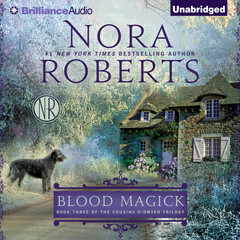 With my love for paranormal, witchcraft and romance, I really enjoyed this book, which gave me all of them! " 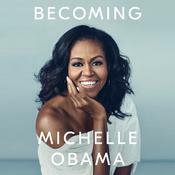 " Listened to the audiobook. Liked the book, hated the performance of the person who read it. " " I really enjoyed this trilogy! " " Couldn't put it down - suspensful, detailed plot - nice read "
" Not usually a fan of the supernatutal, but Roberts pulled this one off. 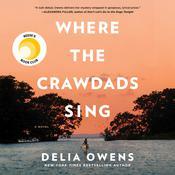 Enjoyed the repartee between the two main characters in this one and looking forward to see what happens to them and the other four.. "
" First of three about a Maryland town which every 7 years is cursed. The events began when three 10 year olds (all born the same day and the best of friends)have a blood brother ceremony at a outcropping called the Pagan Stone. Good read. " 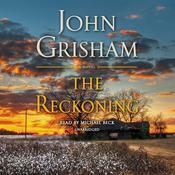 " Enjoyed story looking forward to parts 2 and 3 "
" Greta begining to what is sure to be great trilogy. " 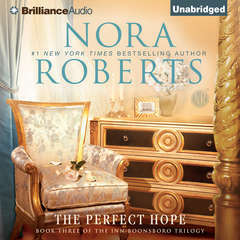 " classic nora roberts trilogy . . . EASY and good (just like some of you ladies . . . you know who you are) "
I like the theme. And how the characters think and act, it's like getting to know real people. " " Awesome book best series of hers "
" Really enjoyed this one. Different from anything I've ever read before. Now on to book 2! Review to follow. " " Pretty good, kind of spooky. " 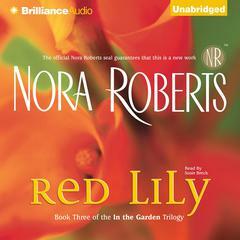 " Really enjoyed this series, as it was different from the other Nora Roberts books that I have read. " " I think this trilogy is neat because my birthday is july 7!!! But I wish it had more to it. This book just seemed dull. The only reason it got 3 stars is the july 7th thing. " " I found this book so disturbing, that I haven't been able to read the other 2 books in the series. 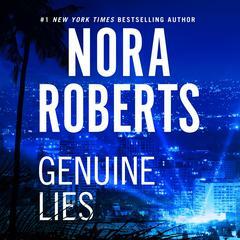 Ms Roberts is an exceptional author and I will continue to buy her novels, but the evil in this book was just too much for me. " " 1st Sign of 7 series; ugh-didn?t care so much and cliffhanger "
" #1 of trilogy ends abruptly "
" It was great. Very quick dialog that made me laugh out loud quite a few times. Her scary stuff was pretty damn scary. Just starting the next book in the trilogy. " " This book is freaking me out... but it's good! "